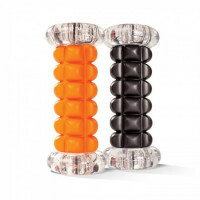 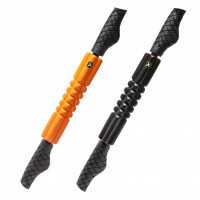 Innovative, hand-held TriggerPoint™ roller, specifically designed to relieve minor muscular aches and pains that can’t be easily reached with a traditional hand-held massage product, such as the neck, arms and chest. 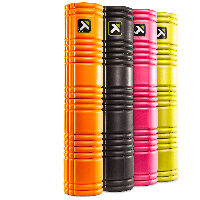 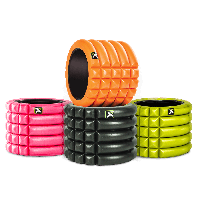 Innovative foam roller specifically designed to increase flexibility and relieve minor muscular aches and pains associated to the foot. 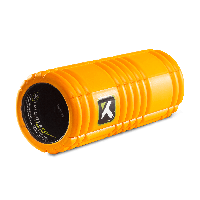 The NANO™ Foot Roller surface provides a systematic approach to blood flow by channeling nutrients directly to the tissue.